Wonderful grapefruit and excellent all day vape liquid! Skwezed Grapefruit 100ml .. Wonderful Green Apple and award willing all day vape liquid! Skwezed Green Apple .. Wonderful lychee and excellent all day vape liquid! Skwezed Lychee 100ml .. Wonderful grapefruit and excellent all day vape liquid! Nic Slat version! Skwezed.. Wonderful Green Apple and award willing all day vape liquid! Nic Salt version! Sk.. Wonderful lychee and excellent all day vape liquid! Nic Salt Version! 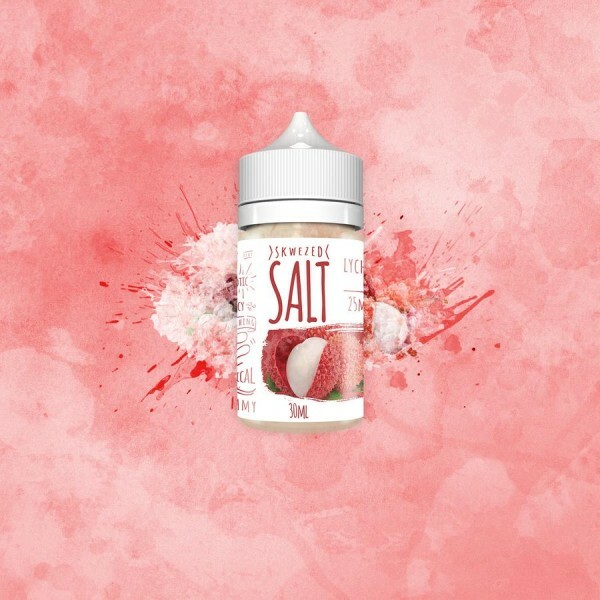 Whether you have had lychee or not, you will definitely enjoy this ejuice. Our Skwezed Lychee eliquid replicates the fruit that offers a translucent and glossy texture under its peel, similar to a grape. It offers a refreshing and sub tarty sweet taste that is deliciously hard to describe, vape it yourself to see how much you will enjoy it. Wonderful Apple! 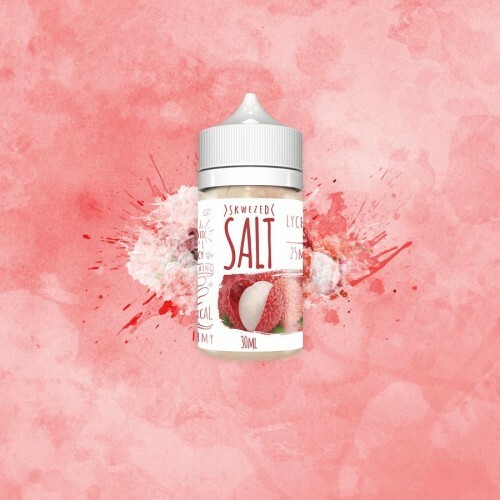 Probably this may be best apple salt e-juice with menthol in market! .. Wonderful Grape + apple with menthol Salt e-juice blend ! Reds Salt Grape Iced 3..
Mango + Vanilla cream Nic Salt. Great value! Twist Salt E-Liquids Mango Cream..
AMAZING. 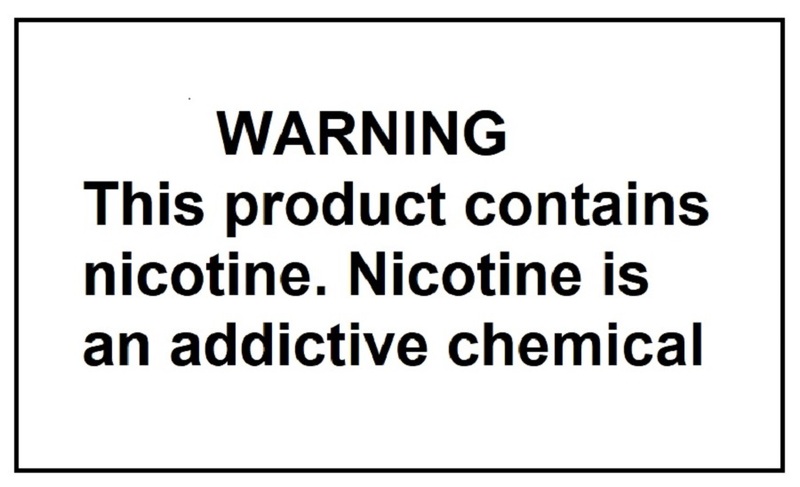 A nice strong vanilla custard with a smooth tobacco ...Nicotine Salt version of VCT..
A smooth, rich, and pleasantly sweet cup of joe Nic Salts! ..